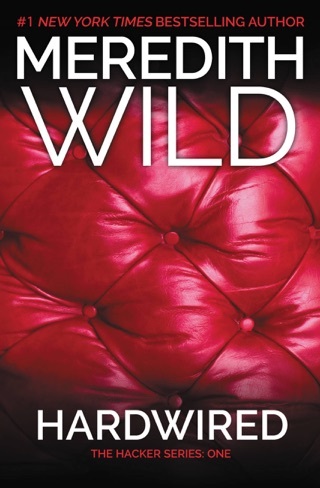 "A non-stop thrill ride packed with heat that will leave you gasping for more. Tristan Red stole my heart." "Get ready for the ride of your life and it does not end here!" 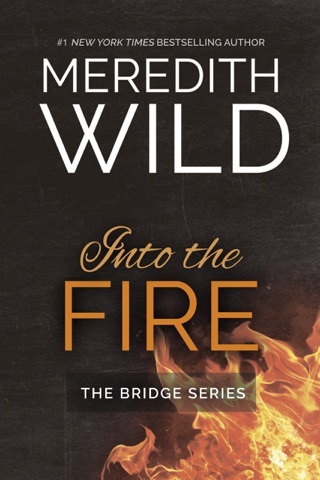 "I cannot put the series down!" "From start to finish, this next part to this epic saga was consuming, full of shocking twists and turns that kept me on my toes, all while giving a love story that you won't see coming." This series just keeps getting better and better! The way Tristan and Isabel’s story keeps evolving leaves you breathless and wanting more. With every turn of the page you wonder what will happen next. 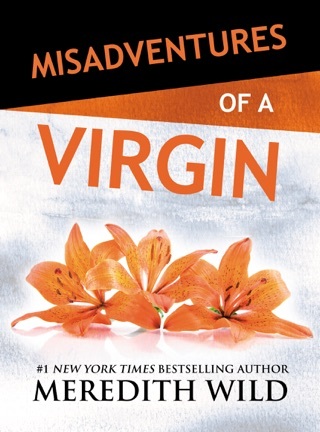 You will not be able to put this book down! Can not wait to see what the next book has in store for Tristan and Isabel!! 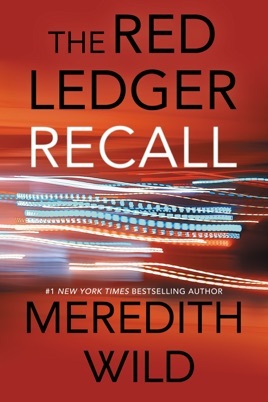 Recall (The Red Ledger #4-6) was a great Read by Merdith Wild. 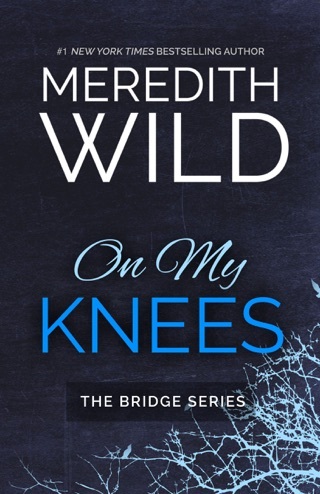 This book consists of books four through six of the Red Ledger series. Isabel and Tristan’s lives have changed so much since Tristan spared her life. 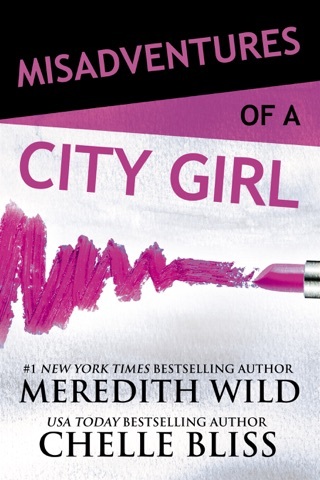 I loved reading this book and can’t wait to read more by Meredith Wild. I had no choice but to finish Part 4 in one sitting. The story simply would not let me go. Isabel is getting stronger and willing to fight for Tristan and their relationship. Tristan is still struggling with his new emotions and feelings but he will do anything in his power to protect Isabel. Missing pieces are starting to unfold but there is still so much mystery, suspense and danger left to the story. It could go in so many different directions and I don’t know who or what to believe right now. The ending has me on edge and I need more!! Wow...just...wow...this has been my favorite book of the series so far. A lot is going down we are getting closer to the end and the answers are coming. 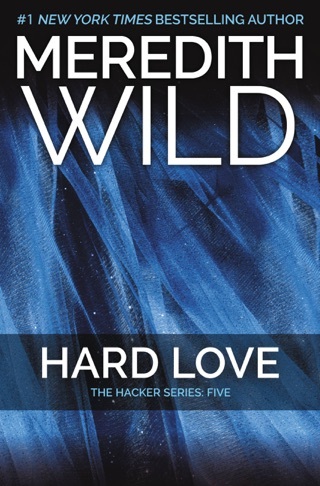 Tristan and Isabel find themselves in a very sticky situation and if you have been following the series then you should know the danger they face. This whole series has been fast paced but Part 5 is even faster, if that makes sense. Whether it’s action or questions being answered, there is not one single dull moment in this book. I cannot put the series down!! Isabel has such a big heart and is trying to my figure out how to move past the recent life changing events. Tristan is protective at all cost and even though their life is now filled with horrible surprises coming from every direction, he still finds time to put a smile on Isabel’s face and show how much he cares for her. But don’t let that fool you he is still as deadly as ever and will not think twice about eliminating any threat. I loved that Mateus made an appearance and we get to learn more about him and his friendship with Tristan. They have a plan and it is in motion but will it be enough? Will it work and what will it cost? Will it be worth the risk and consequences that follow? I can’t wait to find out what the next move will be.